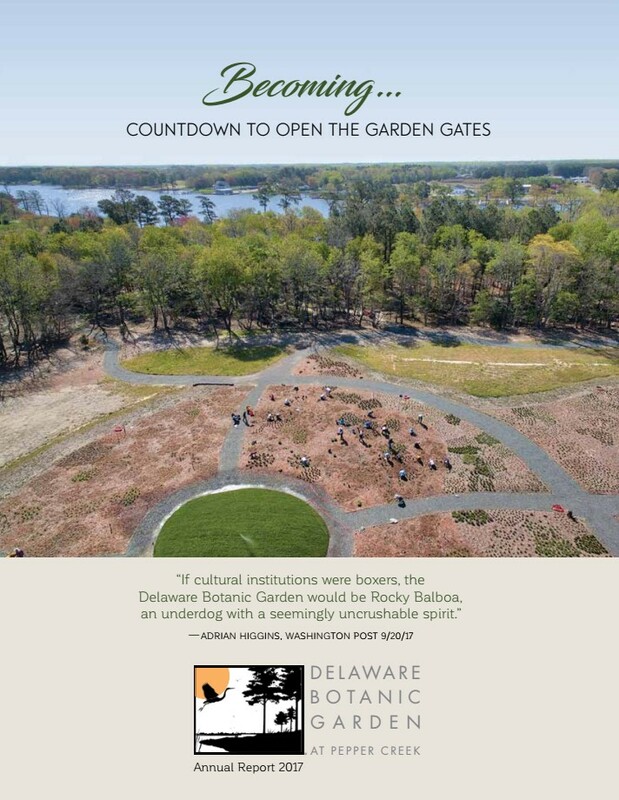 Delaware Botanic Gardens is a 501(c)(3) non-profit organization. Please see our most recent financial information below. is recognized by the IRS as a tax-exempt, charitable organization.